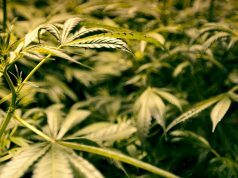 OSCEOLA COUNTY, Florida – Three new dispensaries for marijuana will open in Osceola County after the Osceola County Commission granted these dispensaries the license to operate. The Osceola County Commission gave San Felasco Nursery of Gainsville exclusive rights to open three branches in the county after 16 months of waiting. 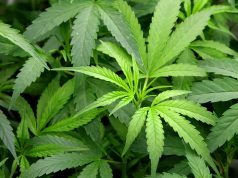 One of these three new marijuana dispensaries is located at U.S. 192 between Kissimmee and Celebration, the second one at South John Young Parkway between Poinciana and Kissimmee, and the third one at U.S. 192 between St. Cloud and Kissimmee. 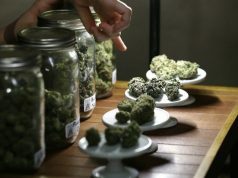 The San Felasco Nursery of Gainsville, also known as Grandiflora, uses the name The Green Solution for its medical marijuana retailing business. The Green Solution works in association with other medical marijuana companies of the same name in Colorado. Aside from these qualifications, the commissioners also decided to put forth a new moratorium for the rest of the county. The moratorium seeks to ban any new facilities throughout Osceola County. The moratorium prevents the unchecked proliferation of unsanctioned facilities. As Commission Chairman Fred Hawkins Jr. said when voters approved Amendment 2, this did not mean that they could put up new dispensaries for marijuana at every street corner of Osceola County. The moratorium assures that control will be exercised when it comes to supply and demand; approvals for the new dispensary applications are a must and the service will only be provided to those who need it. After arriving at a satisfactory settlement with The Green Solution, the company unconditionally agreed to take no legal action whatsoever against the county. The Green Solution reiterated its “vested right” to put up the dispensaries because it was supposed to receive the certificates even before the County issued the moratorium. The awarding received positive reactions. Osceola County Commissioner Viviana Janer said that she was happy that Osceola County residents would be able to avail of the medicine since quite a number of the population needs it. Janer voted for the countrywide ban but supported the certificates for The Green Solution stores. The awarding of the license to operate is a far better decision than what the Florida Legislature wrestled with last summer. The local Florida legislative body had to choose from three options: to allow as many medical marijuana stores as the market would be able to fit, rely on pharmacies or to ban medical marijuana altogether. So many cities and countries had, in fact, voted to ban any new dispensaries for marijuana. 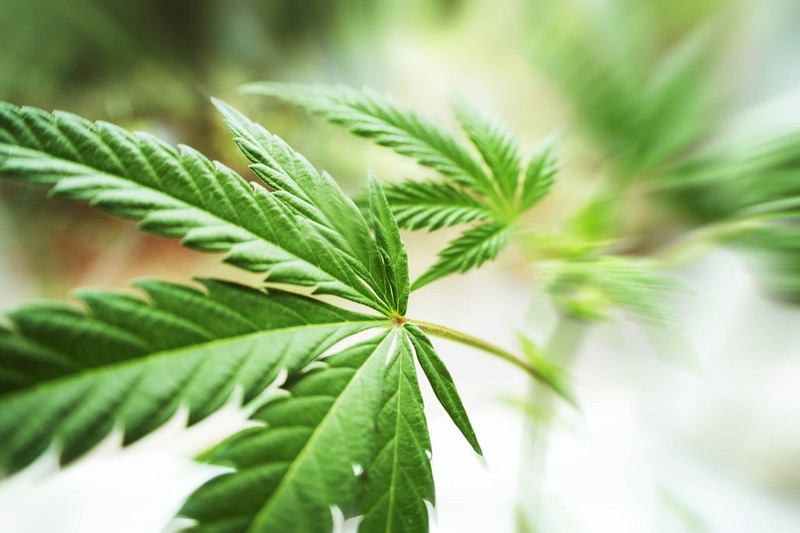 In October 2016, the Osceola County Commission had finally approved a regulatory ordinance that detailed the specifics of a medical marijuana treatment center. The list of particulars is a condition that The Green Solution needed to comply with before getting their license-to-operate certificates. They met the requirements, and on February 19, 2018, they got the license. In fact, what helped the certification to push through was the Amendment 2 that the Florida citizens voted for in November 2016. The votes helped expand the medical marijuana industry of Florida, and despite the Osceola County-issued moratorium, the Green Solution still received their certificates.